If you have a new found interest towards fitness and don’t know which fitness and activity tracker to choose, the low-cost fitness and activity trackers around $50 are a great entry point into the world of fitness and activity tracking devices. These low-cost activity trackers usually perform basic functions like tracking your steps, distance, calories burned, sleep etc. 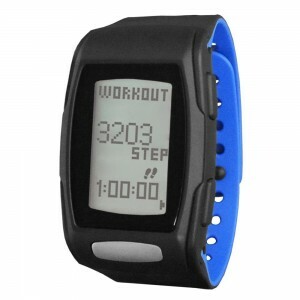 Listed below are the top 10 best fitness and activity trackers under $50. 1. 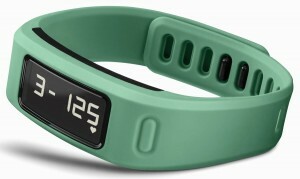 Garmin Vivofit Fitness Band: The Garmin Vivofit Fitness Band is the best fitness and activity tracker under $50. In addition to counting steps, distance, calories and monitoring sleep, the Garmin Vivofit Fitness Band also assigns a personalized daily goal. It also gently nudges you to move every hour. 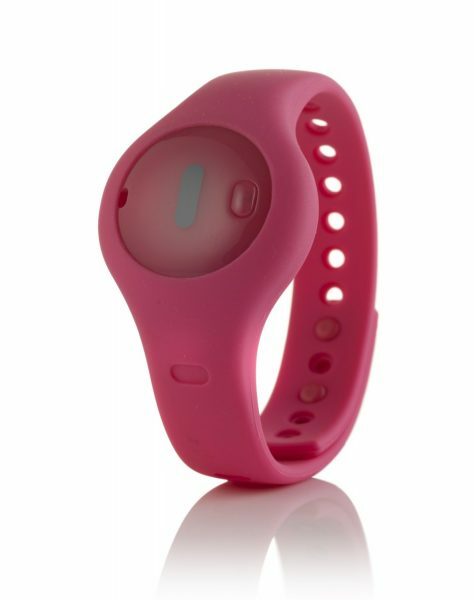 The Garmin Vivofit Fitness Band is water resistant and available in 6 different colors. 2. 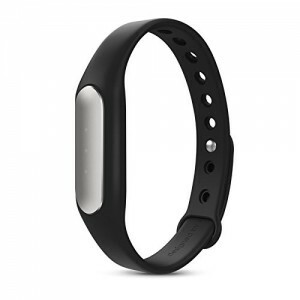 Up Move By Jawbone Activity + Sleep Tracker: The Up Move By Jawbone is an excellent fitness tracker that tracks your steps, workouts, distance, calories, sleep duration and quality. The Up by Jawbone app is also particularly useful with its food logging and Smart Coach features. The Up Move By Jawbone is available in 4 colors. 3. 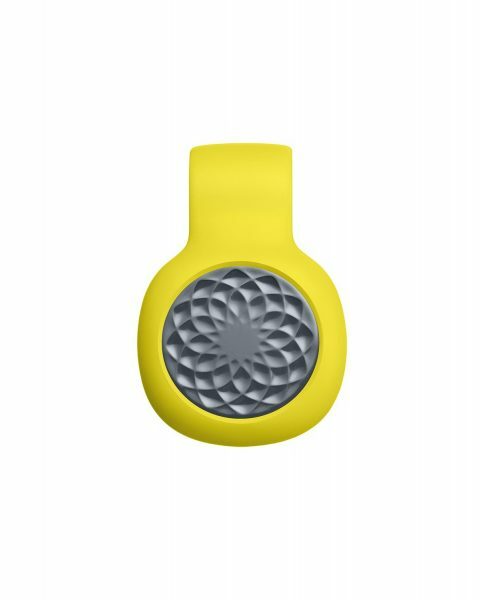 Misfit Shine – Activity and Sleep Monitor: The Misfit Shine is a very good looking fitness and activity tracker under $50 made from aircraft grade aluminum. The 12 LEDs add to the look and the device is capable of tracking various activities like walking, running, swimming and cycling. The Misfit Shine is available in 10 different colors. 4. Fitbit Zip Wireless Activity Tracker: The Fitbit Zip only tracks steps, distance and calories, but, does a very good job at it. 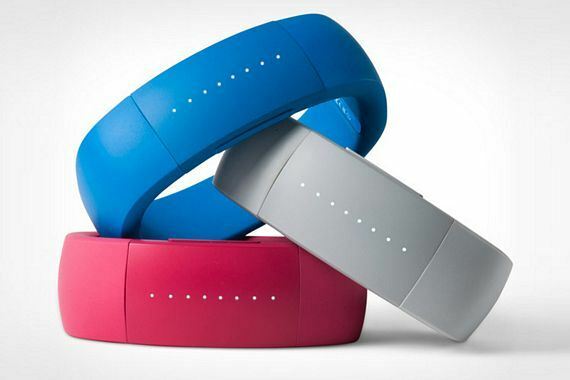 The Fitbit Zip Wireless Activity Tracker is available in 4 colors. 5. Forestfish Sports Fitness Tracker Smart Wristband: The Forestfish Sports Fitness Tracker Smart Wristband is a very good fitness and activity tracker under $50. This fitness tracker band counts steps, distance, calories and monitors your sleep. 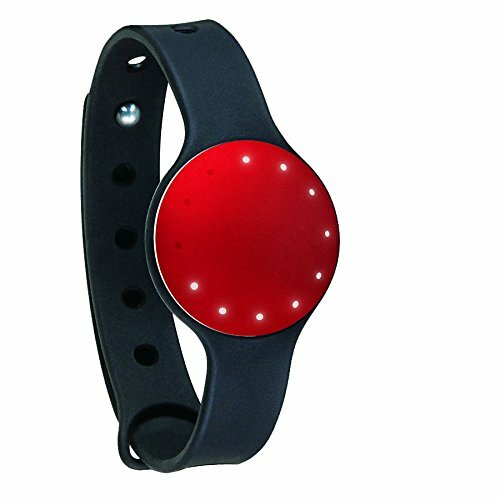 The Forestfish Sports Fitness Tracker Smart Wristband also provides other useful features like call notifications, find lost phone, remote camera and remote video. 6. 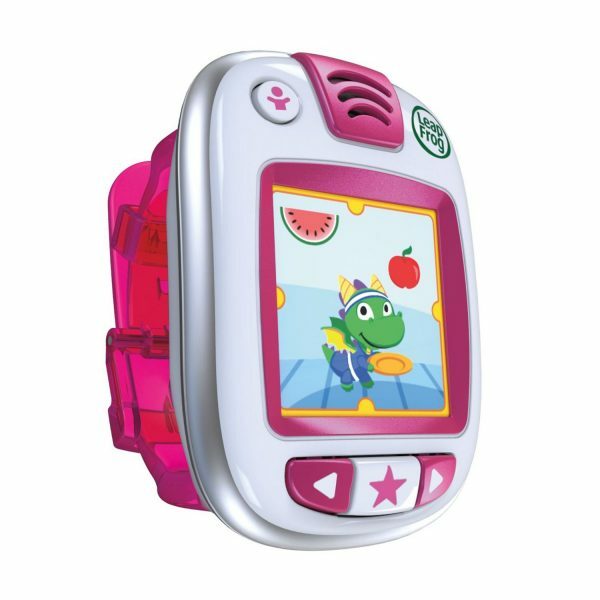 LeapFrog LeapBand Activity Tracker: The LeapFrog LeapBand Activity Tracker aims to keep your kids fit with 50 fun active challenges. The device doesn’t track fitness. The LeapFrog LeapBand Activity Tracker is available in 3 colors. 7. LifeTrak Zone C410 24-hour Fitness Tracker: The LifeTrak Zone C410 is very good if you don’t mind the out-of-date display. Unlike other fitness trackers in this list, the LifeTrak Zone C410 is capable of measuring heart rate, a feature found very rarely in the sub-$50 category. 8. 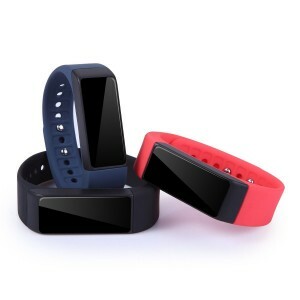 OuMax Fit T3 Activity and Fitness Tracker: The OuMax Fit T3 Activity and Fitness Tracker comes with 3 different colored bands. The OuMax Fit T3 Activity and Fitness Tracker tracks steps, distance, calories, sleep and also displays smartphone notifications. 9. 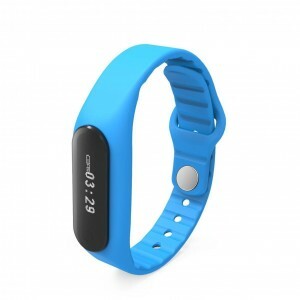 Xiaomi Mi Band Smart Bracelet: The Mi Band Smart Bracelet is a very low cost fitness and activity tracker from Xiaomi, China’s leading smartphone manufacturer. The Xiaomi Mi Band Smart Bracelet tracks fitness, monitors sleep quality and features an incredibly helpful sleep-cycle smart alarm. 10. 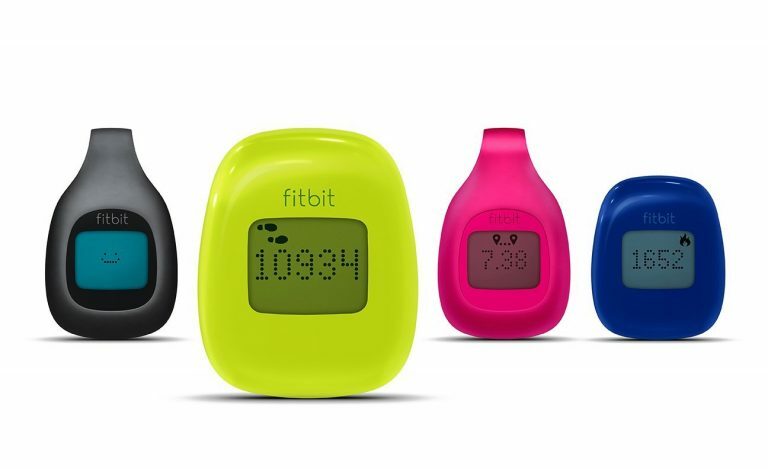 Fitbug ORB Activity Tracker: The Fitbug ORB Activity Tracker squeezes into the top 10 best fitness and activity trackers under $50 list with much difficulty. The Fitbug ORB Activity Tracker tracks your steps, distance walked, calories burned and sleep. This health, fitness and activity tracker sends your data through Bluetooth to a compatible smartphone/tablet, or via an optional dongle which plugs into a PC/Mac. These are the top 10 best fitness and activity trackers under $50.